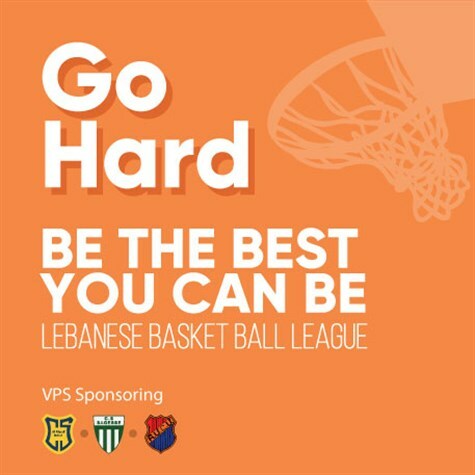 VPS is the leading parking management and valet parking services in Lebanon since 1998. 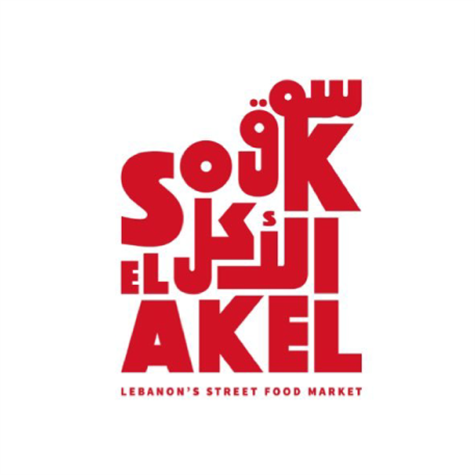 We are experts in Parking Management Operations and Parking Design Standards. Smoothing the transfer of our client in an elite and amusing technique. 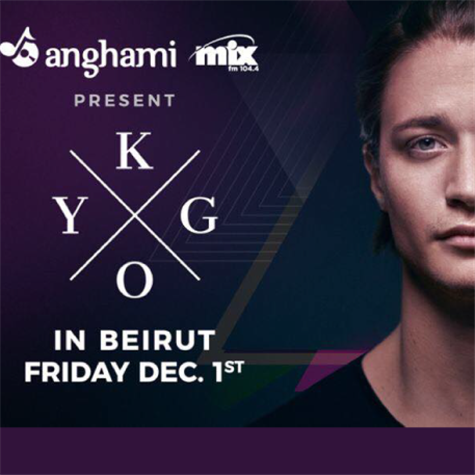 Proud to be part of KYGO Event in lebanon , on December 1st ! 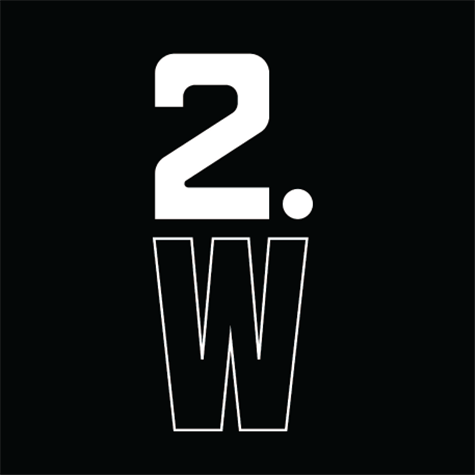 Proud to be part of 2W the newest nightclub in Lebanon ..